Mervin Mfg. is excited to announce the addition of Maxx von Marbod as Sales Director for North America and APAC. Maxx is a life-long Northwest based snowboarder, surfer, board collector, designer and friend to all he meets. As a snowboarder, he’s seen it all from a frothy grom battling it out in Northwest Series to a seasoned ripper playing a pivotal role at major brands across the industry. Throughout his 20+ year board sports tour of duty, Maxx has managed to stay in love with the activities that help define him; riding boards with good friends on a weekly basis. His love for shred has kept Maxx closely connected to the Mervin Mfg. crew often helping to tweak new products through his valuable R & D feedback only a double decade veteran could provide. So we guess what they’re saying is that this isn’t Maxx’s first rodeo. The minds at Mervin have done more to advance boards sports innovation than any one else. We’d list all of Mervin’s firsts and how Mike Olson and Pete Saari were behind all of them but it would take to long. Instead, just kick back and watch the video. Here’s their description. Welcome to the world of Mervin Manufacturing! 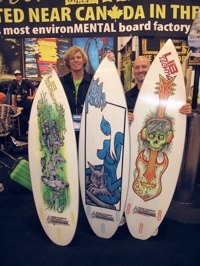 Snowboards, surfboards, skis and skateboards made with ZERO HAZARDOUS WASTE in the USA. Mervin is a dream factory in a dream location producing dream boards with dream materials and process. When you ride one there’s more than just the board under your feet; there’s passion, technology, art, history, community and vision. It’s not just made it’s Mervin Made! 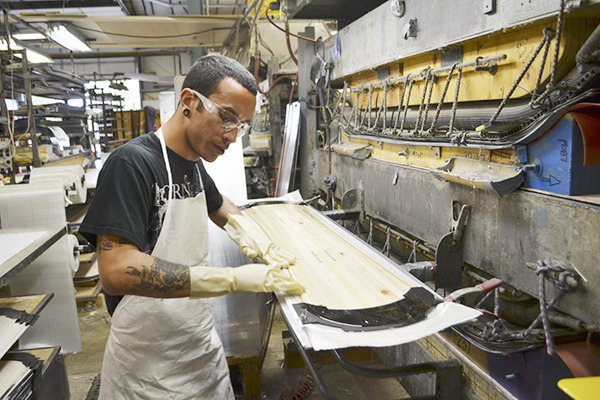 Mervin Manufacturing, the snowboard company formerly owned by Quiksilver and sold to Altamont Capital Partners (owners of Dakine) last fall, has cut a full 20 percent of its staff according to a story in the Sequim Gazette. The employees were notified on March 30, 2014. Most of the employees who were cut were described as “weekend employees of the snowboard division.” Just one more page in the seemingly unending story of Pete Saari and Mike Olson’s constantly evolving snowboard company. Yet still, those two remain. Thankfully. Last night (November 7, 2013) Mervin Manufacturing (parent company of Gnu and Lib Tech) released the official news that they have been purchased by Altamont Capital Partners (guess that whole Extreme Holdings, Inc. thing was short-term). Under Altamont’s ownership, Mervin will operate as an independent, standalone company. There will be continuity across all areas of the company, including leadership and staffing, manufacturing, sales and marketing. 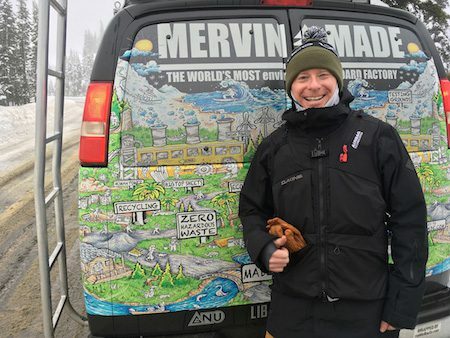 Mervin has entered in to a license agreement with Quiksilver to produce and distribute Roxy branded snowboards, bindings and skateboards. The relationship will work similarly to how it has in the past, with Roxy sharing brand marketing and athletes and Mervin designing and building the snowboards in the USA, near Canada. 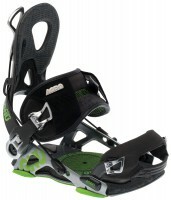 Quiksilver Sells Mervin To Extreme Holdings, Inc.
Mervin Manufacturing is voluntarily recalling close to 8,000 pairs of Gnu snowboard bindings sold in the US and Canada after noticing that the “ankle straps can break posing a fall hazard.” Apparently, they’ve had reports of 30 straps breaking already. 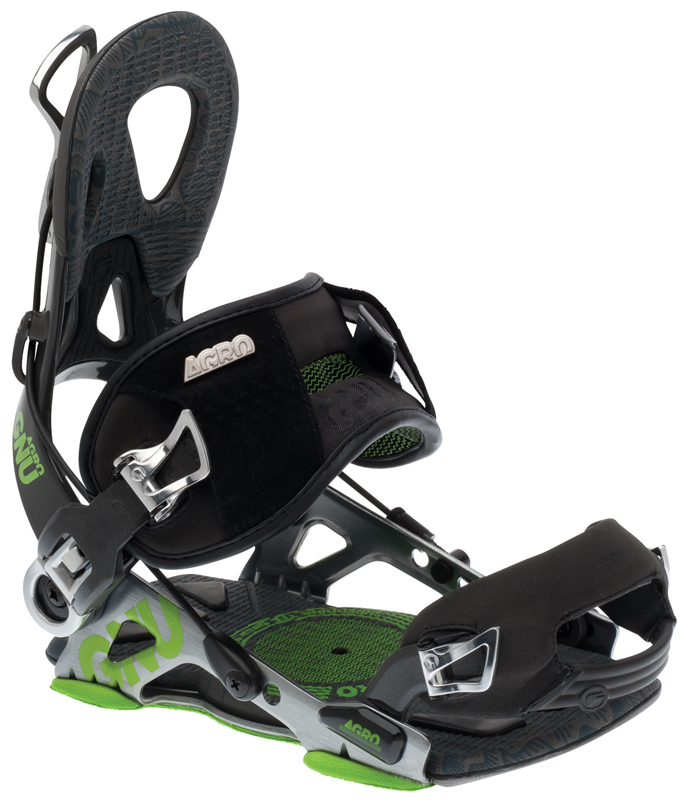 What should you do if you have a pair of Gnu bindings? Well, first make sure your bindings are the ones that are being recalled by visiting this page. Then if they are, stop using them and click here to contact Mervin for more information of call (800) 905-0551. Marquee Brands, LLC, owners of zombie brands like Body Glove, Ben Sherman, and Bruno Magli, announced yesterday (December 5, 2018) that they have acquired the Dakine brand along with all related intellectual property. They’ve also partnered with JR286 to operate the brand. Marquee Brands and JR286, who will develop Dakine’s core categories, will maintain dedicated teams for the brand in Hood River, Los Angeles, California, and Annecy, France. 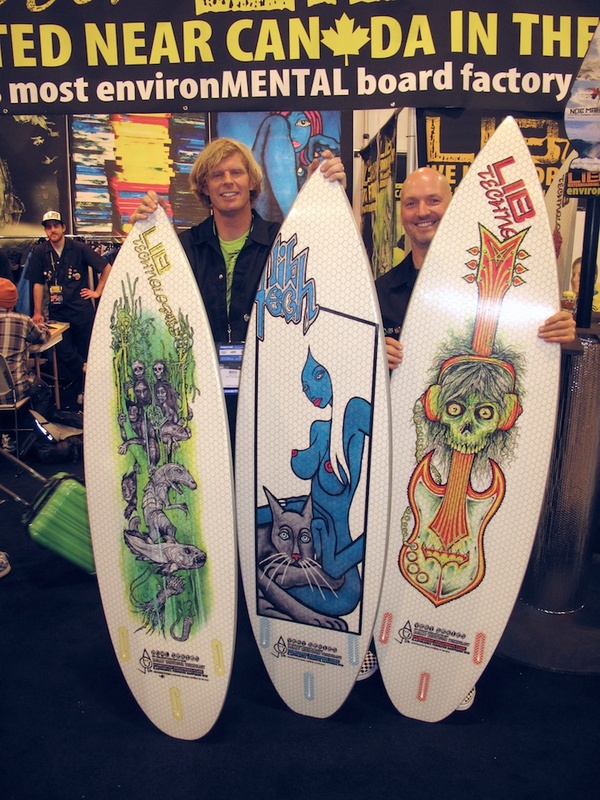 Ken Meidell, Dakine’s current CEO, will be joining the Marquee Brands team. Last we checked Dakine was owned by Altamont Capital, which also holds majority positions in Brixton, Fox Head, and Mervin Manufacturing. They paid $70 million for Dakine when they bought it from Billabong in 2013, wonder what this sale means for the rest of the portfolio. Maybe nothing, maybe something. For the official word from Marquee, please follow the jump. Lib Tech surf is proud to announce the release of its latest …Lost X Lib collaboration with legendary shaper Matt Biolos and his Round Nose Fish Redux. This classic shape is now modernized and Mervin Made with Lib Tech’s proprietary technologically tougher Eco-Iso construction. Check out the full …Lost X Lib Round Nose Fish Redux video now featuring Matt Biolos, Chris Ward, Corey Lopez, Ryan Carlson and more! Kind of makes you want one doesn’t it? Speaking of OG. Jamie Lynn has been working on a binding for Mervin Manufacturing’s Bent Metal Binding Works. Working closely with the BMBW engineering and design team headed up by long time Mervin employee and on snow ripper Paul Ferrel, Jamie’s art, design and performance input on the Transfer model was instrumental. The all terrain Transfer features a medium flex high back with an asymmetrical wing for full support, light form ankle and toe straps, forged aluminum buckles, the revolutionary Cube forward lean adjuster and of course our signature Flex Control Drive Plate ablaze with Jamie art. For the official word from Bent Metal, please follow the jump.